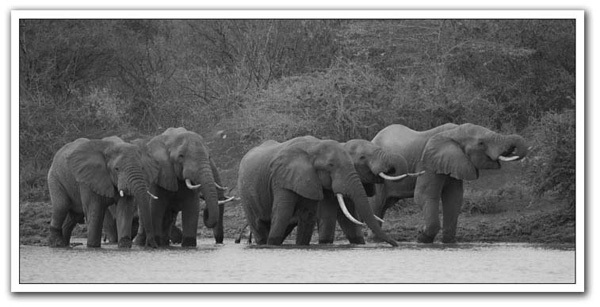 The team at the South African Tourism Company welcomed a new member to the herd. The orphaned elephant Faraja tragically lost his mother and was brought in by Kenya's David Sheldrick Wildlife Trust and to help with a small donation to give his life was an honour for our company. 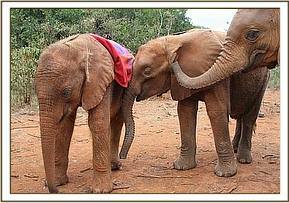 Faraja is a male elephant, and he was born on Saturday, January the 28the in 2012 in Kenya's Amboseli National Park. He was brought into the orphanage at just seven months old. 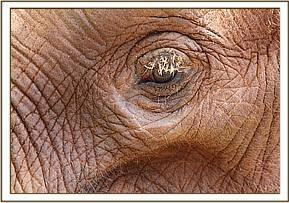 Elephants as we commonly know them have dark grey skin and their hair and eyelashes are black in colour. However, Faraja is unique as he is an albino! 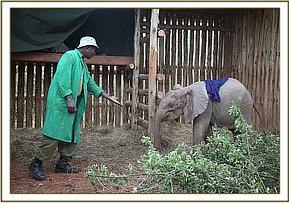 Faraja has a pale colouration and beautiful white hair and eyelashes, however, he is darkening with age. When Faraja arrived at the orphanage, he was gaunt and weak however after adjusting to the new home he has grown in size and has been given a new lease on life. He has settled in with the other orphaned elephants at the orphanage and has many friends who provide him with the love and warmth he deserves. 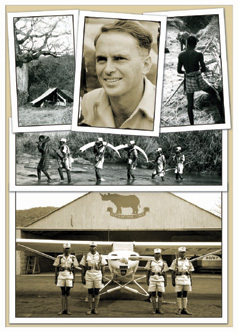 The David Sheldrick Wildlife Trust was named after the conservationist Mr David Leslie William Sheldrick whose love of wildlife lives on in this brilliant charity. 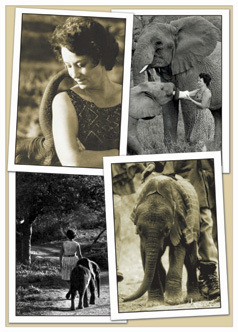 After 28 years Daphne Sheldrick becomes the first person to hand rear a newborn African Elephant successfully. 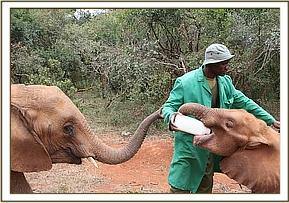 By 2008 the trust had saved over 82 orphaned elephants, two of which came into confidence from birth and today over 40 of these elephants have been released into the Tsavo National Park in Kenya while some are still in the integration stages. 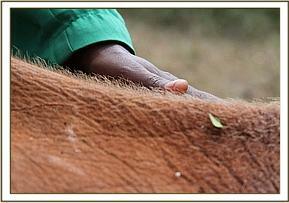 The young elephants are kept trust’s Nairobi National Park Nursery which also serves as a facility for orphaned rhinos. The transition from captivity to the wild can take up to ten years as the elephants start to depend on the first handlers that replace their elephant parents, but the goal is for all the orphans to return to the wild herds.